Leading news outlet The Guardian is launching a series about how animals within industrial food production live. 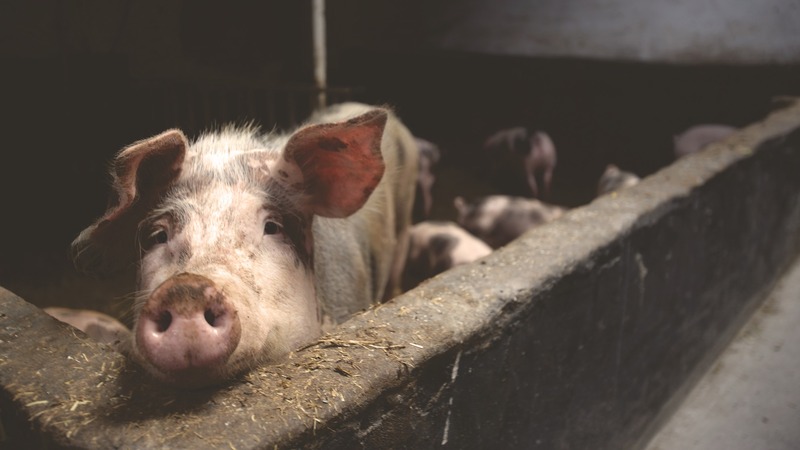 It looks at the costs of industrialization within the farming system, including the impact on animal welfare, the environment, and human health. According to the publication, intensive farming has increased the scale of production on farms - reducing welfare as animals lose access to things like space, natural light, and grazing. The Guardian says: "What does change look like? How should we be producing meat and fish? "And how do you go about reforming an industry so powerful and so integral to our political and economic systems?"